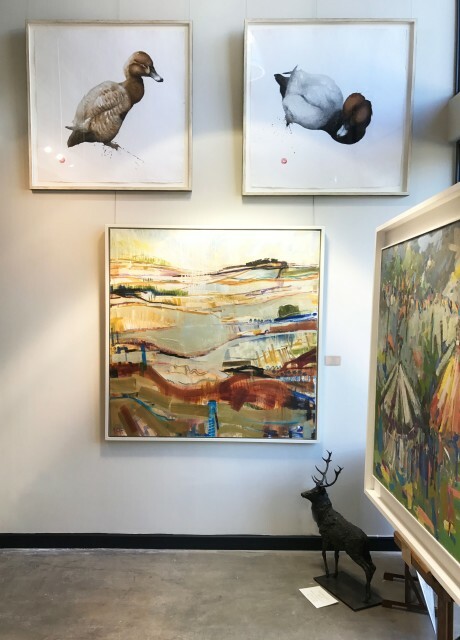 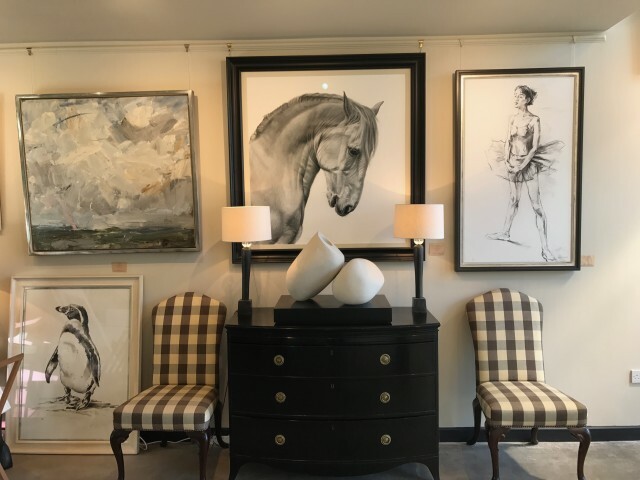 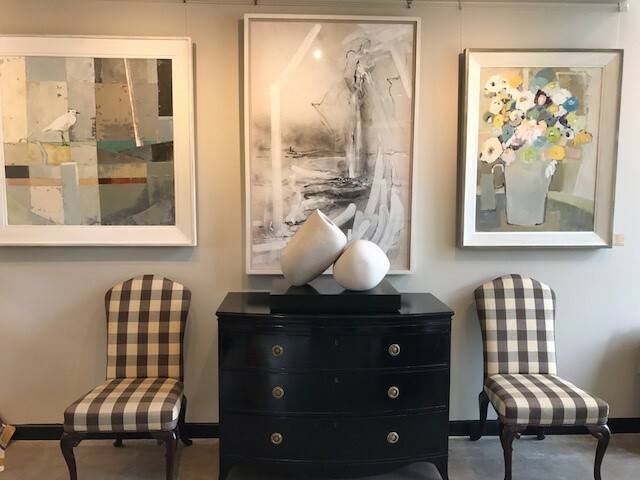 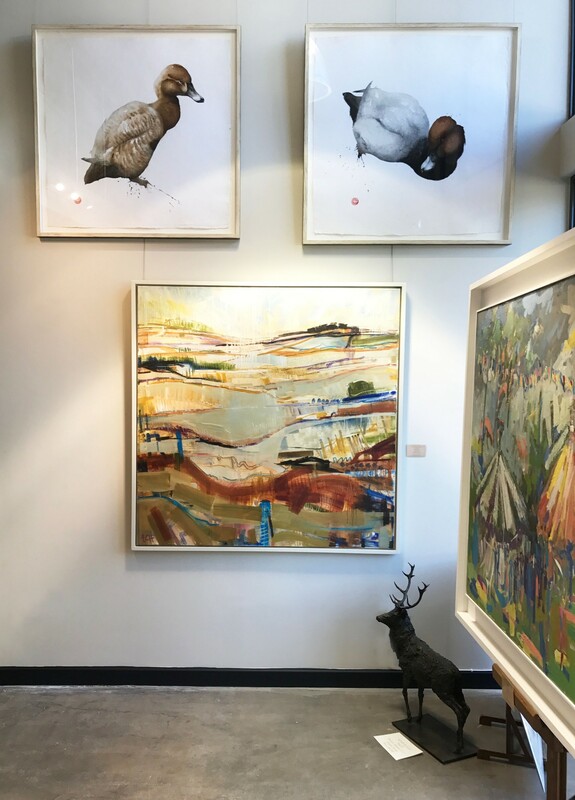 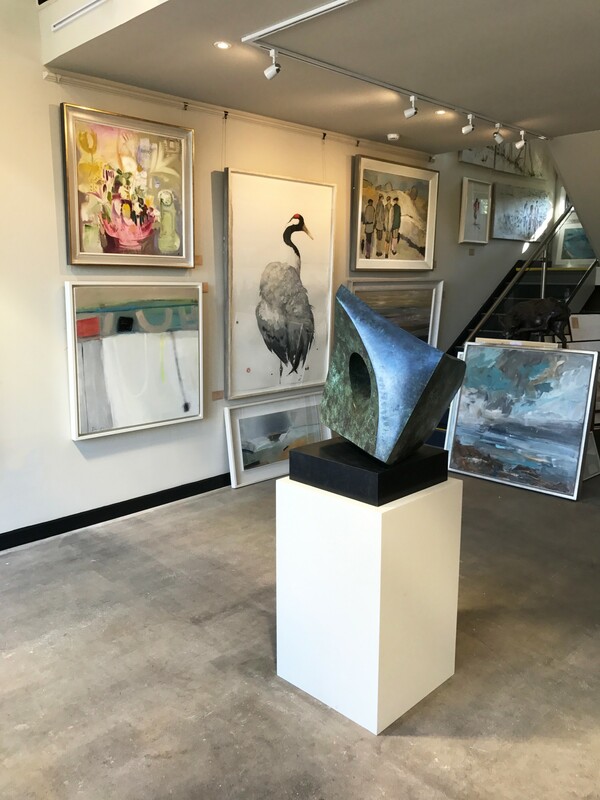 In addition to our London premises we are delighted to have opened a second gallery in the beautiful town of Hungerford, Berkshire. 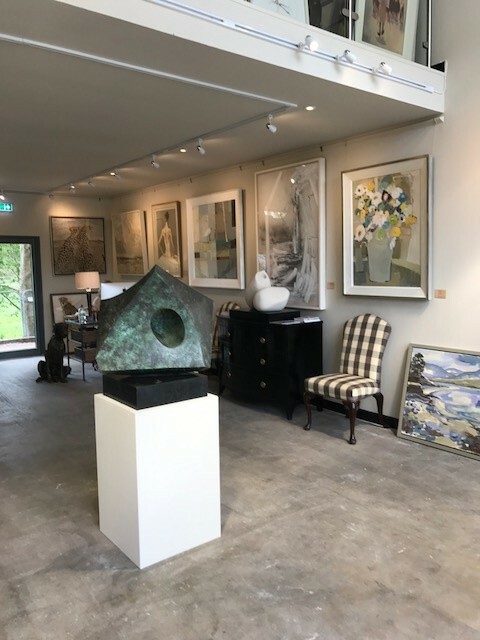 A large stock of contemporary paintings and sculptures by artists that many of you will already be familiar with from our London gallery are permanently on view. 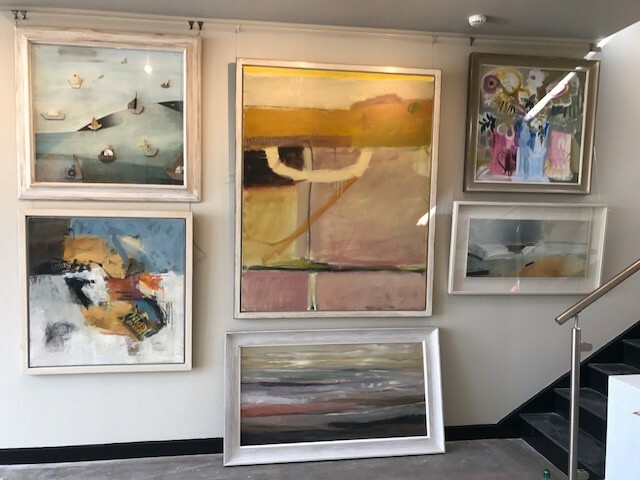 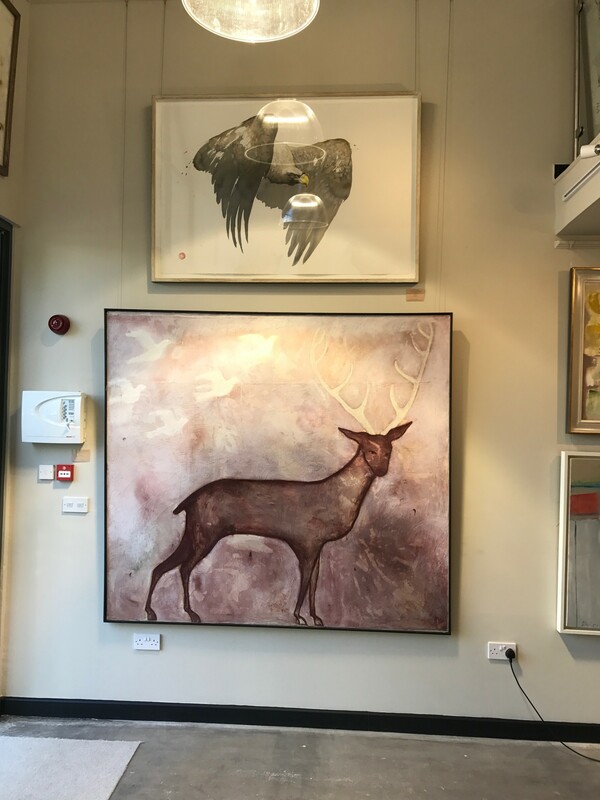 We are always happy to visit clients' homes to advise on small or large projects and can organise help with both the hanging and lighting of artworks if required. If you are local to Hungerford we look forward to seeing you - there is plenty of parking space and dogs and children are always welcome. 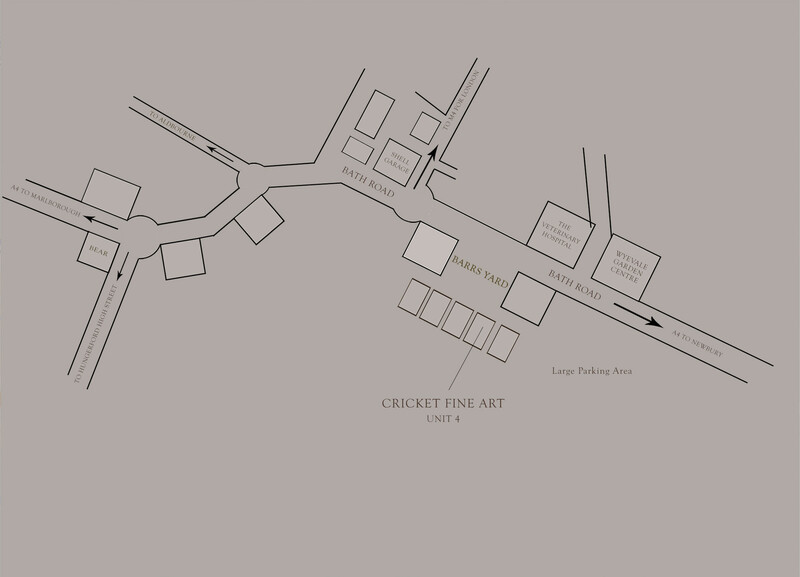 Monday - Saturday 10.00am to 5.00pm.